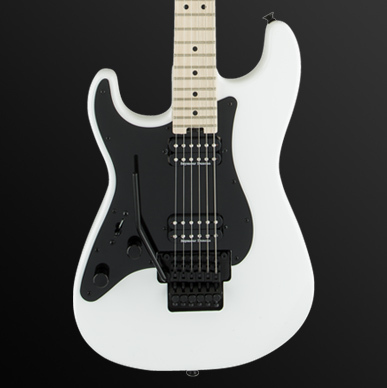 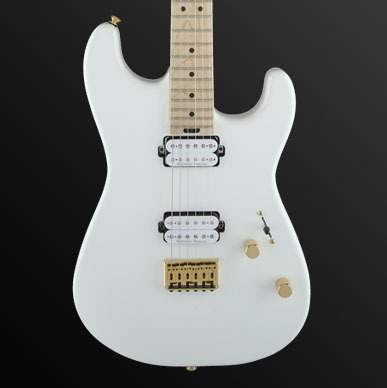 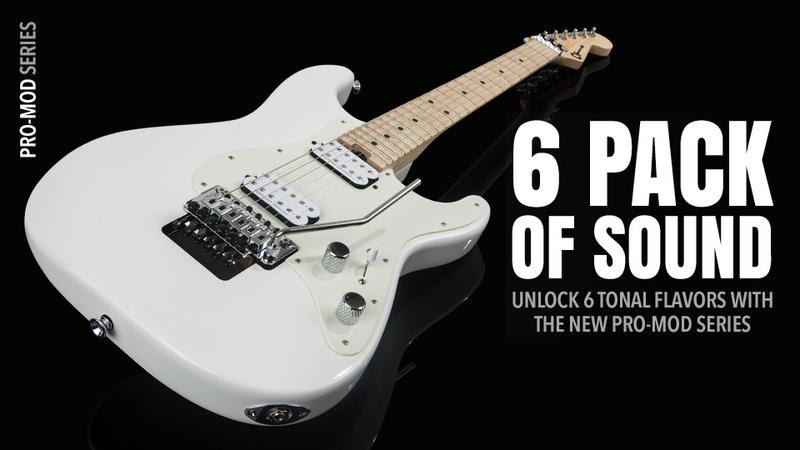 Hot-rodded for unparalleled performance, versatile sound and exquisite style, the Pro-Mod Series Style 1 guitars are packed with classic playability and innovative design elements that have made Charvel a legendary name in high-performance guitars. 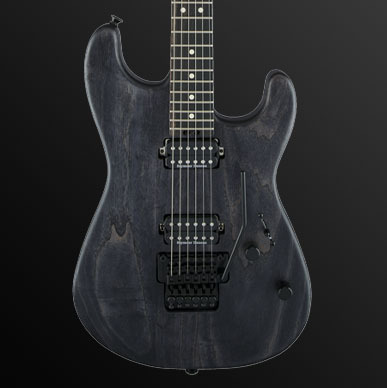 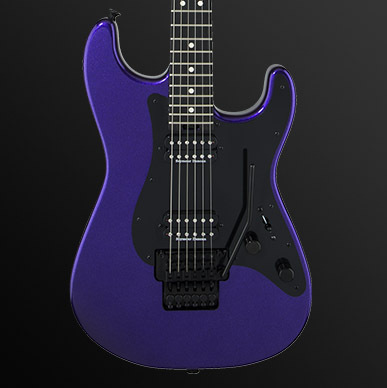 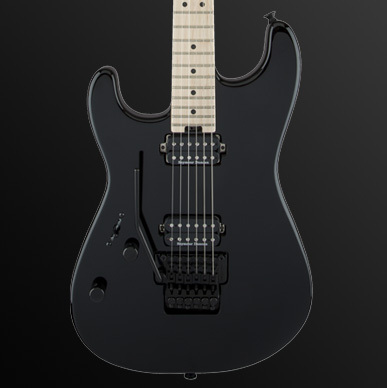 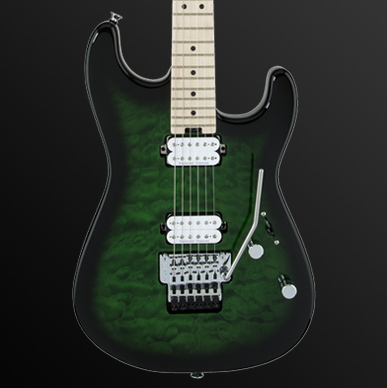 Fueled by Seymour Duncan (JB TB-4 bridge / SH-1N ’59 neck) humbucking pickups, players can engage the three-way blade switch, push/pull coil split activation and No-Load tone circuit (right-handed models only) to explore a myriad of tonal options that range from sweet, mellow overtones to high-output overdrives. These sonic elements combine with jaw-dropping San Dimas® and So-Cal Style 1 shapes to create dynamic instruments that are destined for the studio and the stage. 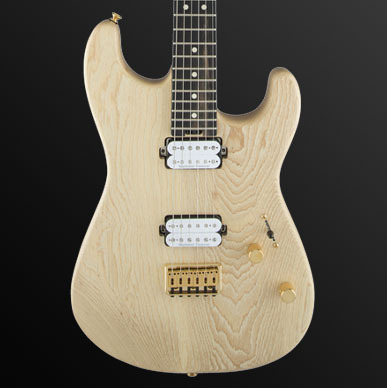 Available in a variety of striking solid, transparent and natural finishes.